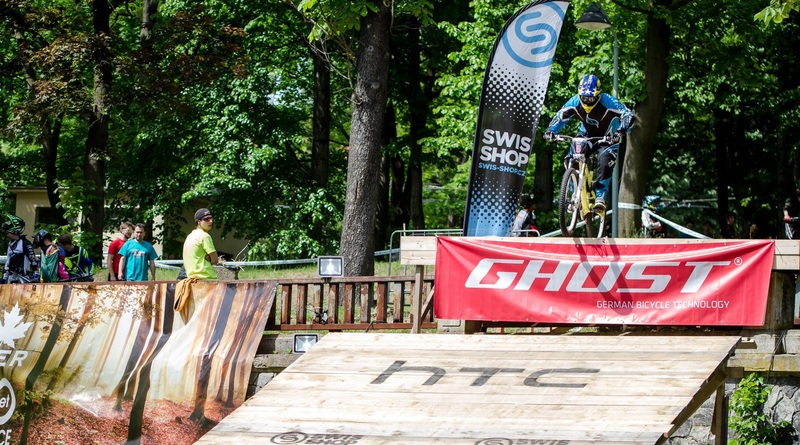 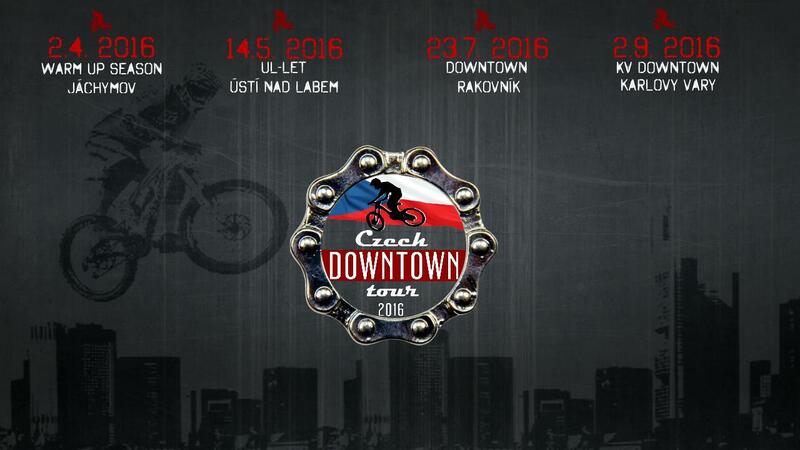 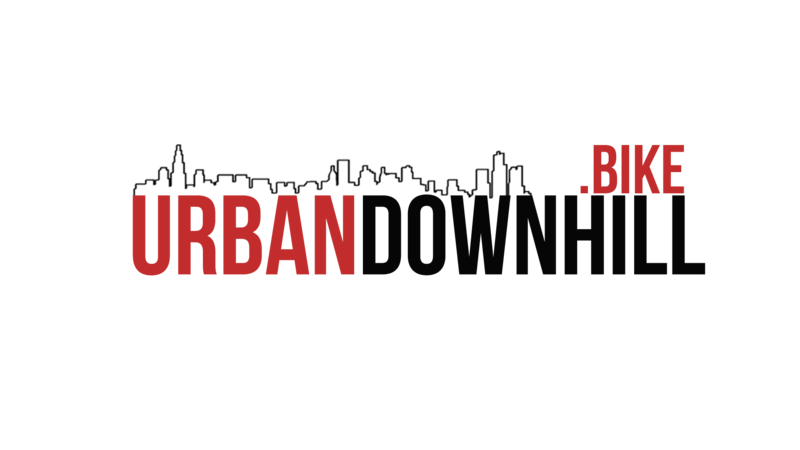 Organizers of urban downhill races in Czech Republic decided to continue with second year of Czech Downtown Tour 2016. 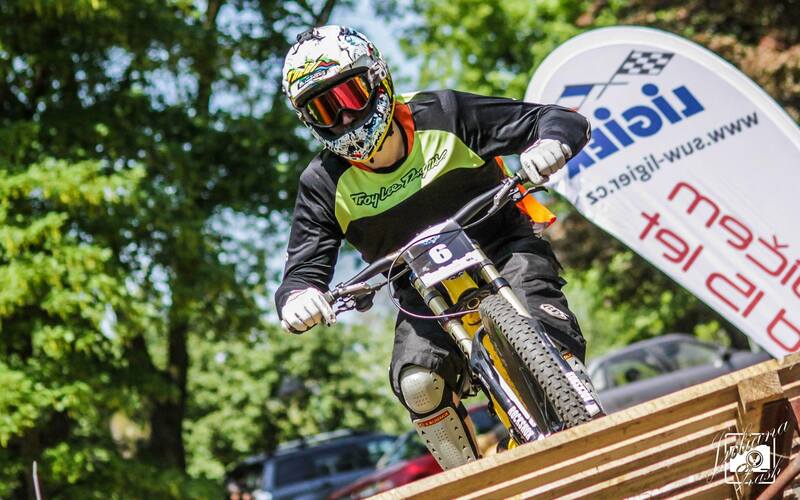 There are four races planned for 2016 series shown below. 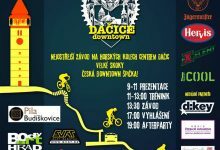 New venue has been included into this year’s calendar – spa town Jachymov. 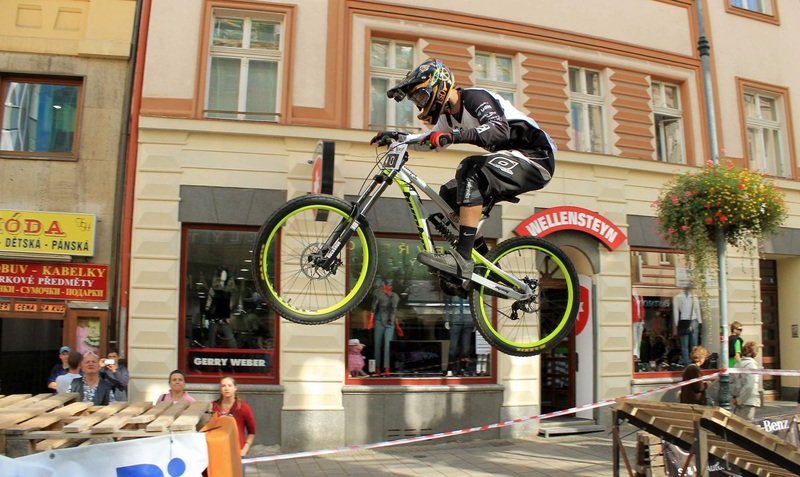 Warm Up Season – Downtown Jachymov, which opens the series, welcomes new bike season at the beginning of April. 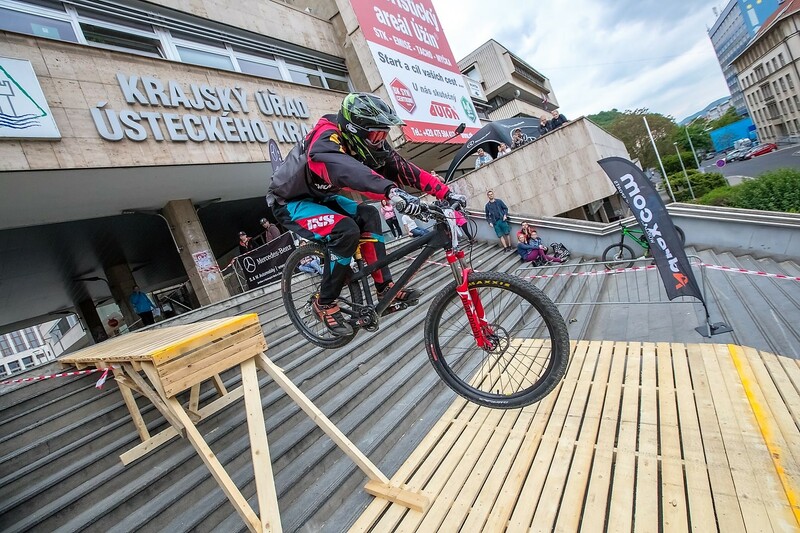 Organizers prepared urban downhill race and afterparty on Saturday and mass start urban downhill Kamikaze race on Sunday. 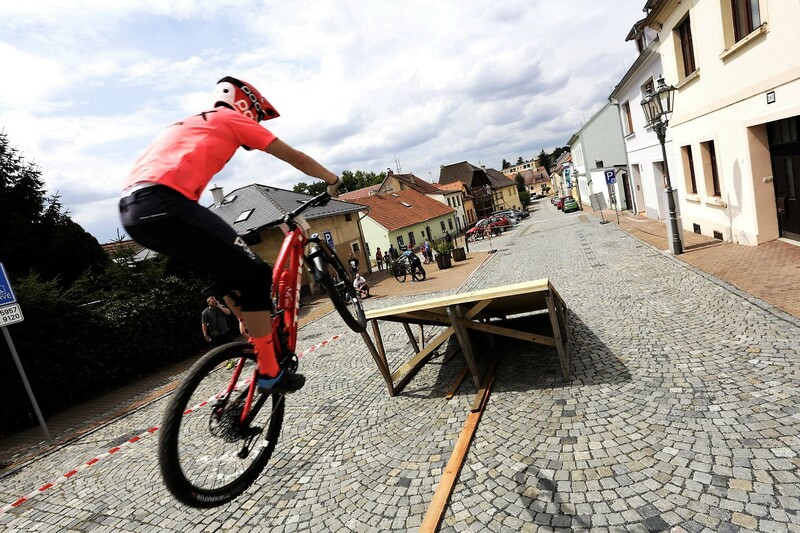 Second stop of the series will took place in Usti nad Labem. 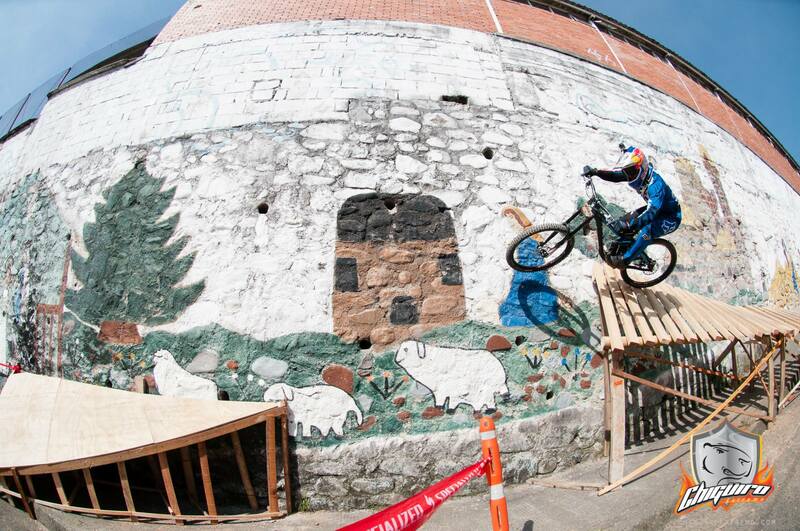 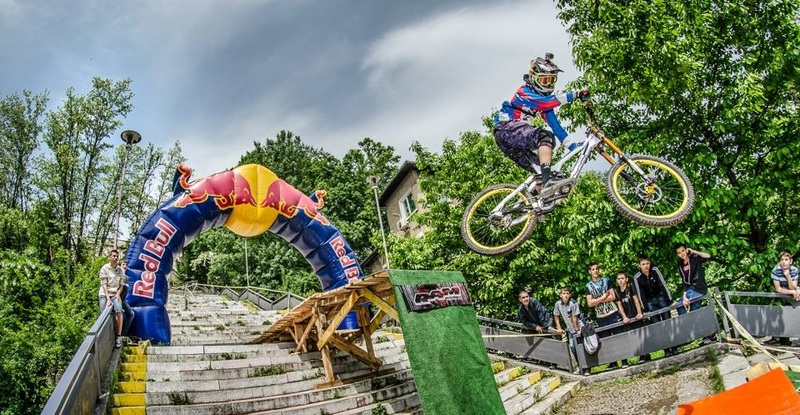 UL-LET urban downhill race is part of bigger ten days project filled with fun, attractions and show for people. 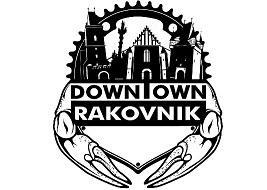 The series will move to its third stop – Downtown Rakovnik in the middle of summer. 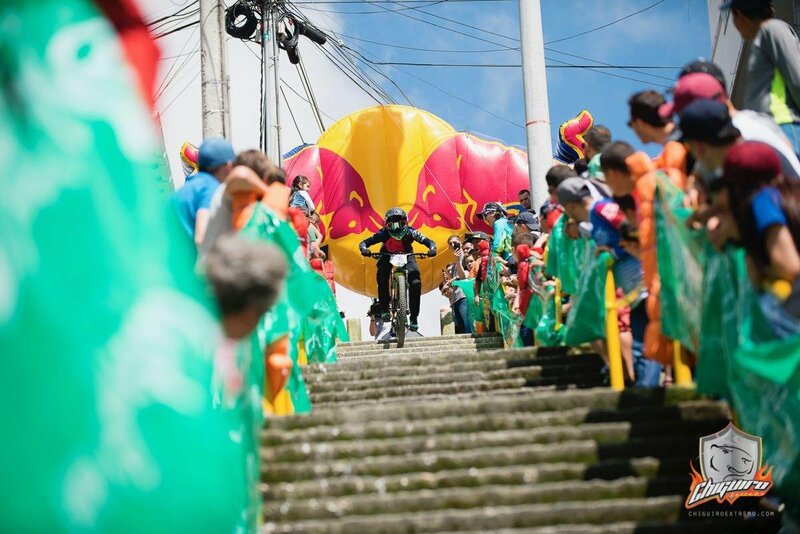 The almost iconic race will certainly prepare an unforgettable experience. 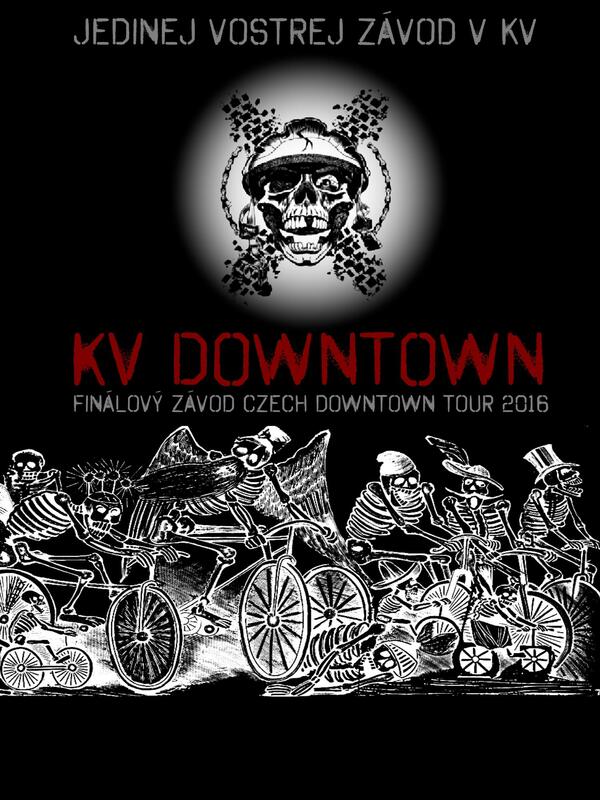 At the end, the series will move to famous spa town Karlovy Vary for its final race KV Downtown, where not only racers, but also fans will again boil in shocking atmosphere of the spa town. 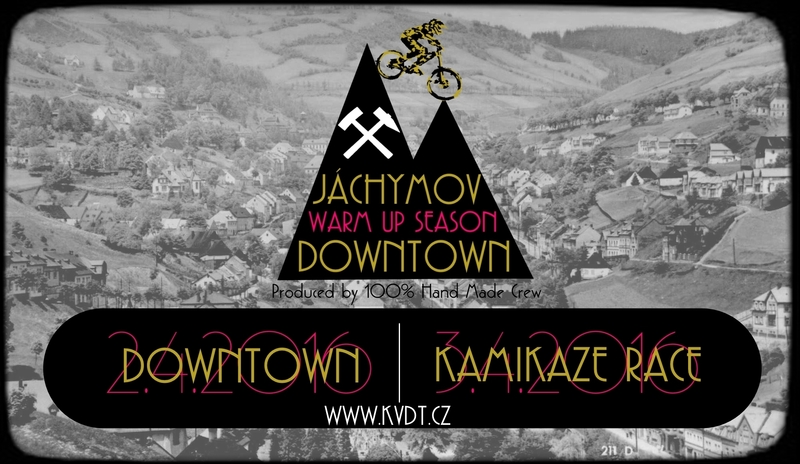 More information about the series on www.czech-downtown.cz.